With the popularity of Vertical Blinds which continues to grow, the demand for Vertical Blinds Parts also rises steadily as well. So where are the main parts of the blinds that are in demand and which Blind Parts can be replaced easily without having to change the whole Window Blind? 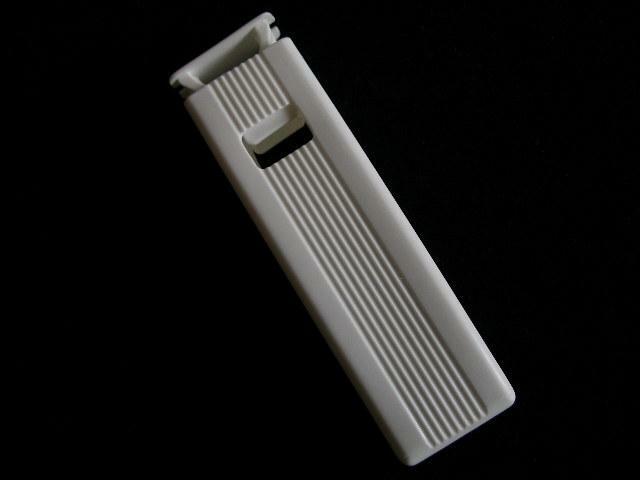 Where can we find Vertical Blind Spares? These are all important questions that Vertical Blind owners wish and want to know. Basically, the Vertical Window Blind consists of several very important parts that hold together.These are; the Vertical Blind Cord, Chain, Cord Weight, Top Hangers, Blind Weights, Vertical Blind Bottom Chain, Chain Connectors, Face Fix Brackets, Top Fix Brackets, Vertical Blind Headrail, and the Vertical Blind Slats (also known as the Louvres). Vertical Slats make up much of the easily replaceable Blind Parts of a Vertical Window Blind. Some of these can be found quite easily at a local department store or from some specilised online stores where you can order and have it delivered to direct to your home. As the main purpose of these Vertical Window Blinds is to shield you from strong sunlight and giving you home privacy, damaged or missing parts such as the Vertical Blind Slats can cause your Blind to become ineffective. Fortunately, Vertical Blind Spares are easily replaceable. You now have a choice to get any replacement Vertical Blinds Parts direct from ourselves to your door. We can offer UK, European and Worldwide Delivery on any Vertical Blinds Parts in our Store. Give your Vertical Blinds a refreshing new look by replacing broken or missing Blind Parts. Below you will see the most commonly known Vertical Blinds Parts that do get broken over time. All Our Vertical Blinds Parts are Listed Below to Purchase. If you require more than the quantities listed you can easily update the order by placing in the number you require when you use the checkout. 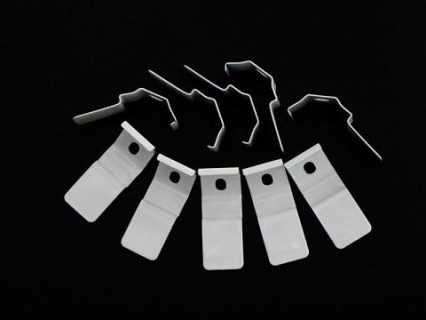 Quality White Powder Coated Stainless Steel Top Fix Spring Brackets. Suitable for all Slimline Headrail tracking approx 27-30 mm wide. The most suitable bracket you would use for fixing your blind within a window or door recess. Bracket springs into the head rail to hold it in place. 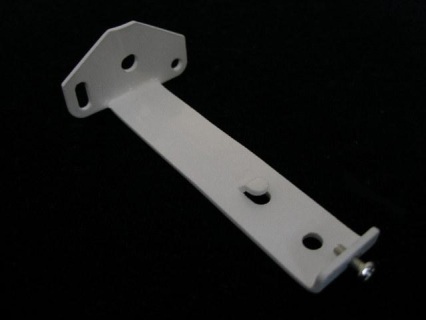 Quality White Powder Coated Stainless Steel Top Fix Spring Brackets Suitable for all Slimline Headrail tracking approx 27-30 mm wide. 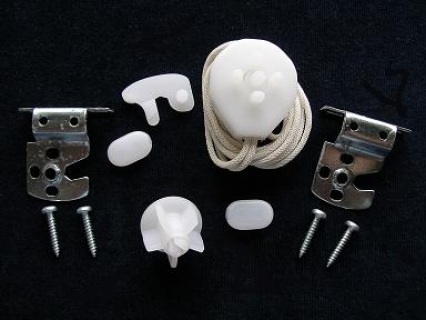 The most suitable bracket you would use for fixing a number of Blinds within a window or door recesses. 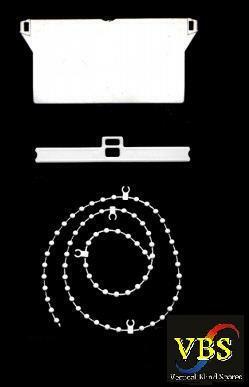 Quality White Deluxe Vertical Blind Chain which is easy to fit comes with 100 links. 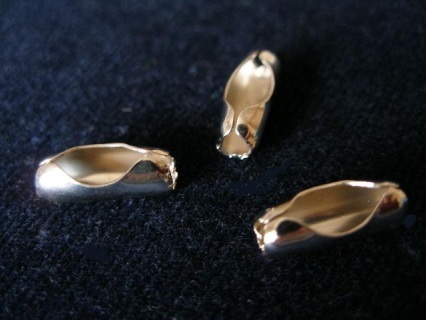 Suitable for 89 mm (3.5") width Slats. This Blind Chain has clip connectors which attach to the bottom weight. The chain goes on both sides of the louvre. So if you wish to link 30 slats you require 60 links. 100 Links will link 50 louvres. 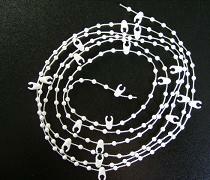 Quality White Deluxe Vertical Blind Chain which is easy to fit comes with 100 links. Suitable for 127 mm (5") width Slats. This Blind Chain has clip connectors which attach to the bottom weight. The chain goes on both sides of the louvre. So if you wish to link 30 slats you require 60 links. 100 Links will link 50 louvres. 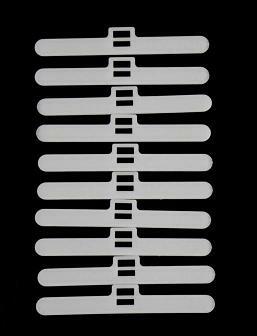 These Top Hangers are double slotted and ready to fit all 89 mm (3.5") Vertical Blind Louvres. Available in white. 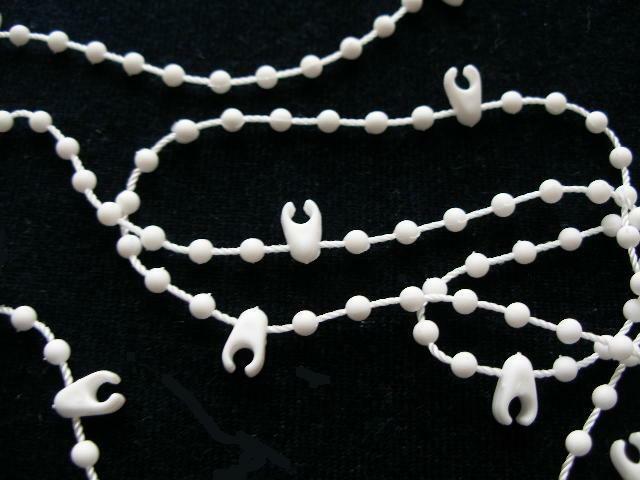 Metal Chain Connectors (Pack of 3) Measures approx 5mm wide by 11mm in length. 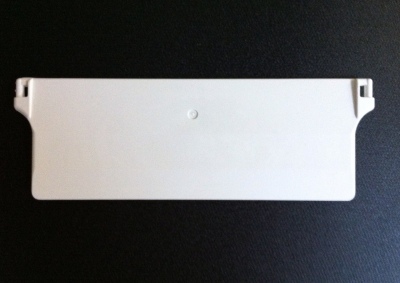 Suitable for all Plastic and Metal pull chains known as No 6 found on slimline Vertical Blind Systems. These are Metal Connectors. 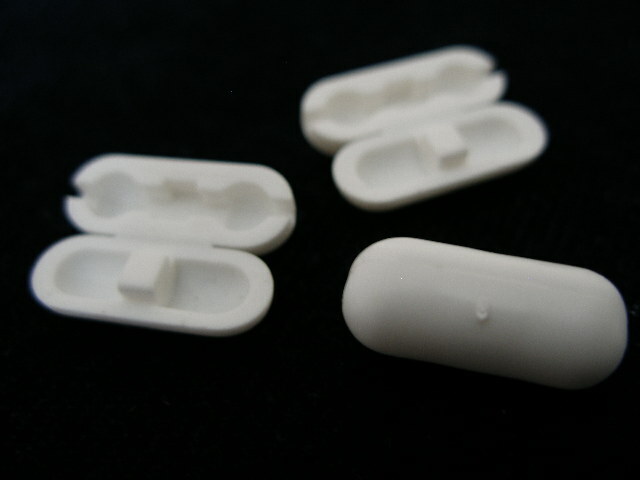 White Plastic Chain Connector for Vertical Blind beaded chains. 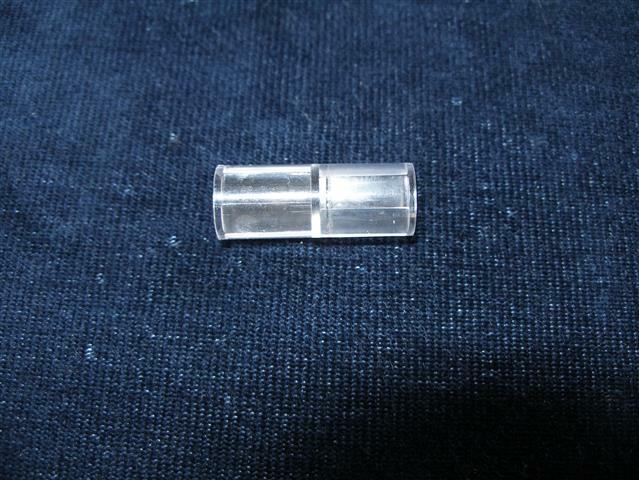 Easy to fit by placing either end of chain into connector and click to snap close. 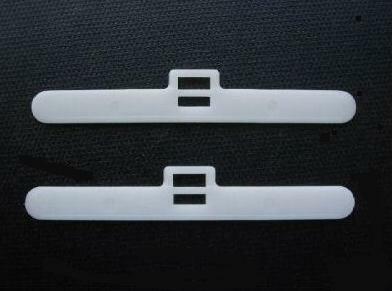 Face Fix Brackets made of High Quality White Powder Coated Steel. Designed to fit on the window were its not possible to fit inside the window recess area and ideal for fitting Blinds in conservatories or where handles can be a obstruction. 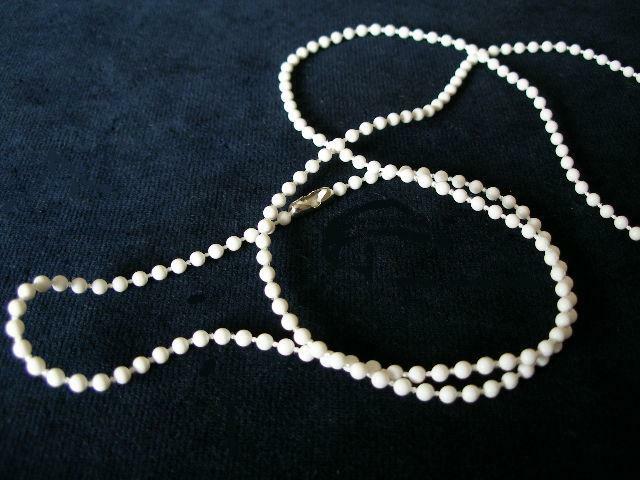 Vertical Cord Weight in White heavy 90grm Weight unlike others that are only 60grms. Price is per Cord Weight, if you require more than 1 just click the update quantity you require on checkout. White beaded No 6 Vertical Blind Chain for slimline Vertical Blinds. Plus 2 FREE Connectors. If your window drop is 1.5 Metres you will require double this amount for the Blind. The price is for 4 Metres. 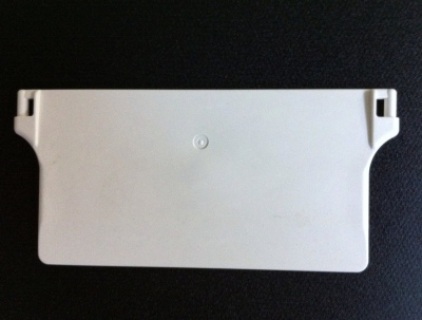 Vertical Blind Weights suitable for all 89 mm (3.5") Suitable for Louvres with 89 mm width bottom pockets. Colour White. Sold in packs of 10 but if you require more just update the total you require when you use the checkout. Vertical Blind Weights suitable for all 89 mm (3.5") Louvres with 89 mm width bottom pockets. Colour White. Sold in packs of 20 but if you require more just update the total you require when you use the checkout. Vertical Blind Weights suitable for all 127 mm (5") Blind Louvres with 127 mm width bottom pockets. Colour White. Sold in packs of 20 but if you require more just update the total you require when you use the checkout. Tilter Venetian Blind Wand Control Complete with Top Hook which is Hexagonal Shape. 1 Metre Long to Suit Most Venetain Blinds with this operating System. 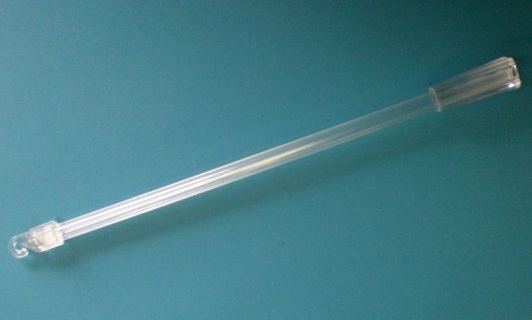 This Wand is made from strong clear Acrylic Plastic to suit any Colour Blind. Can easily be shortened if needed with a Junior Hacksaw. Longer lengths Available upon request. Quality Replacement Control Wand Rod for Venetian Blind 20" in Length with 7mm Hexagonal Diameter. Comes with Hook Attachment and Grip Handle at Bottom. 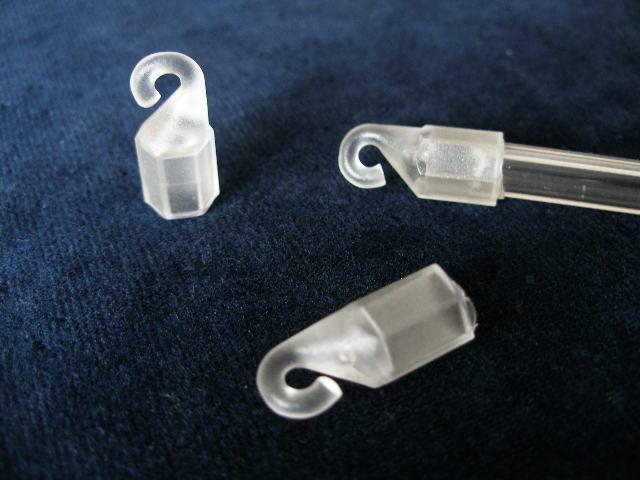 Made from strong clear acrylic plastic which will match any colour Venetian Blind. Can be easily Shortened if Required with small junior hacksaw. Socket to Repair or Extend. Broken Venetian Blind Wand Control? 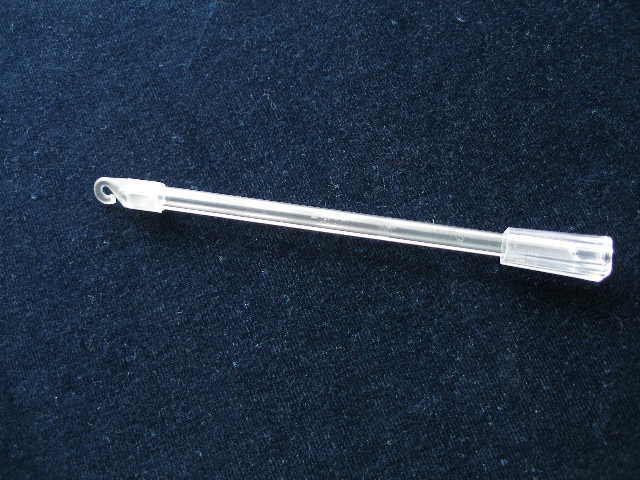 Want to Extend Your Venetian Control Wand? Will fit all hexagonal rods Approx 7mm in diameter. Very easy to assemble. Cut and clean both ends of the broken rod with hacksaw (if required) Insert both ends of the rod into the socket. Press firmly and all completed. Each Pack is suitable to fit a standard 25mm Roller Blind (25mm is the measurement across the inside of the cardboard tube) Each pack contains 2 x Metal brackets, Blind cord, 4 x screws, 2 x plastic covers. Some Metal brackets have had some problems at the galvanising stage so they may be oxidised but not rusty.